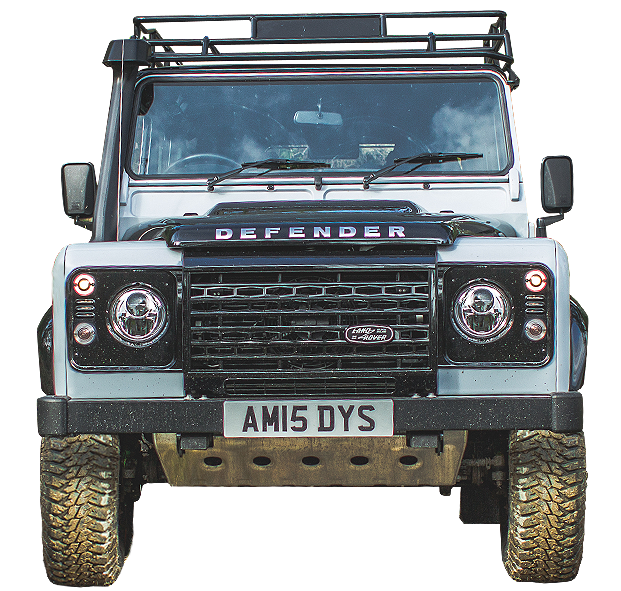 One of only 600 produced, this is the last limited edition of the iconic Land Rover Defender, and arguably the best off-road equipped factory-built Defenderever produced. I'm happy to recieve emails & join the mailing list. © 2019 4x4 Adventures Scotland. All rights reserved.